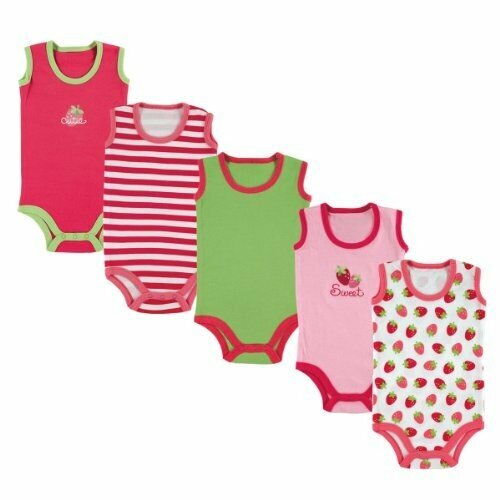 Our basic Luvable Friends Sleeveless Bodysuits are made of a soft and lightweight fabric to be gentle against baby's sensitive skin. Easy closure crotch makes for easy dressing. 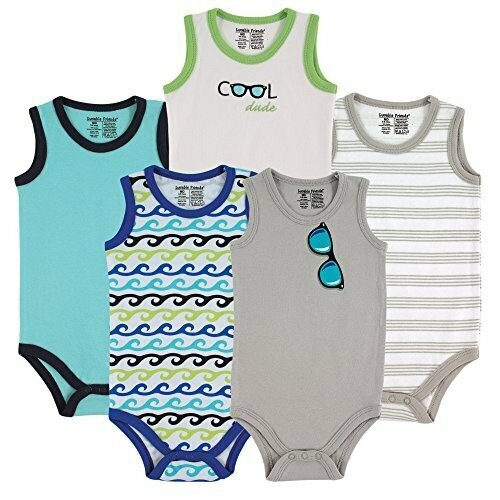 The seasonal design helps to keep baby cool and comfortable in warm temperatures! Perfect for wearing during the summer months or under clothes as undershirt in the cooler months!